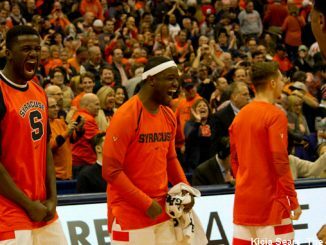 SU rolled up a 25-7 run in the second half, ripping apart a tight game. 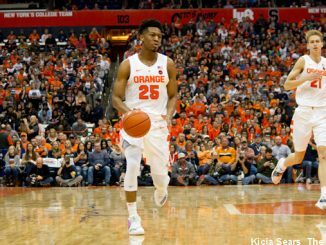 Syracuse won its third straight on Thursday night, easily dispatching Miami at the Carrier Dome. 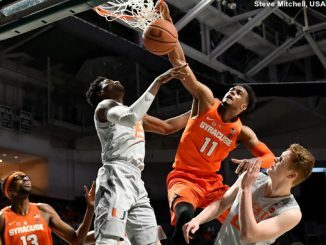 Miami has three above-average three-point shooters as part of five players averaging double digits in scoring. 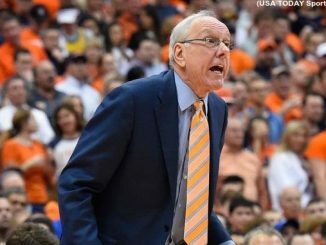 Perhaps the Orange could commence a home-and-home, non-conference series with Miami in 2026 and 2027, and Va. Tech in 2031. 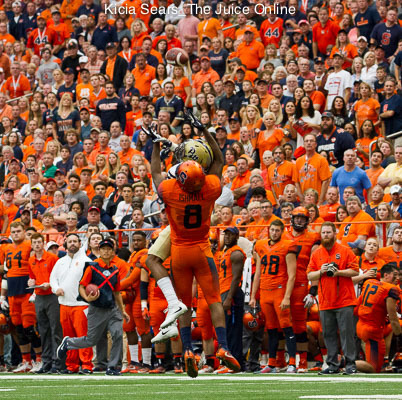 Syracuse’s stingy zone helped them beat Miami 62-55 Saturday. 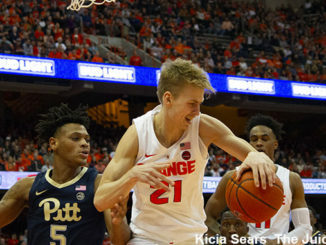 Syracuse sought to “steal” a road win in the ACC at Miami Saturday afternoon, and the Orange did just that, shocking the Hurricanes 62-55 at Watsco Center in Coral Gables. 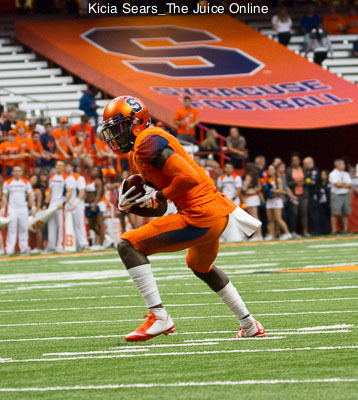 Beating a Top 10 teams brings Syracuse football plenty of attention this season. 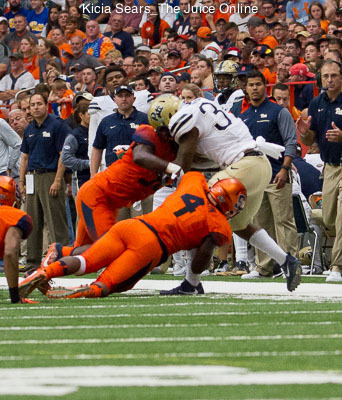 A quick recap of Syracuse’s game against Miami on Saturday, Oct. 21. 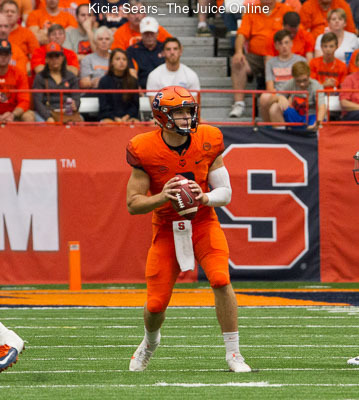 A Cole Murphy field goal with just over two minutes to play staking the Orange to a 31-28 win and sniffing the Top 25 for the first time since 2001. 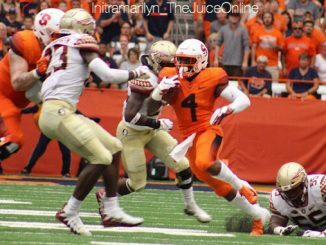 Bringing his distinctive brand of football to his third head coaching stop in a 29 year overall career, Babers has seen how far this SU team has come in such a short time.